Located along the Gulf of Mexico, just a short drive from Fort Myers, Sanibel Island is justly famed for its sunsets, lighthouse and luxurious resorts. By far, the most popular activity on Sanibel Island is shelling – you barely can walk a step on the beach without indulging in the so-called "Sanibel Stoop" to search for shells. But there is so much else to do on Sanibel Island – fine accommodations, luscious dining (seafood, of course! ), fishing, boating, and just plain relaxation, a chance to get away from the hurly burly, a chance to draw closer to nature. For more than a century, vacationers have sought out Sanibel Island Inn as the premier Sanibel Island hotel and resort destination. Today, people come to the Island Inn to vacation with family, host the perfect wedding, or simply get away by themselves. 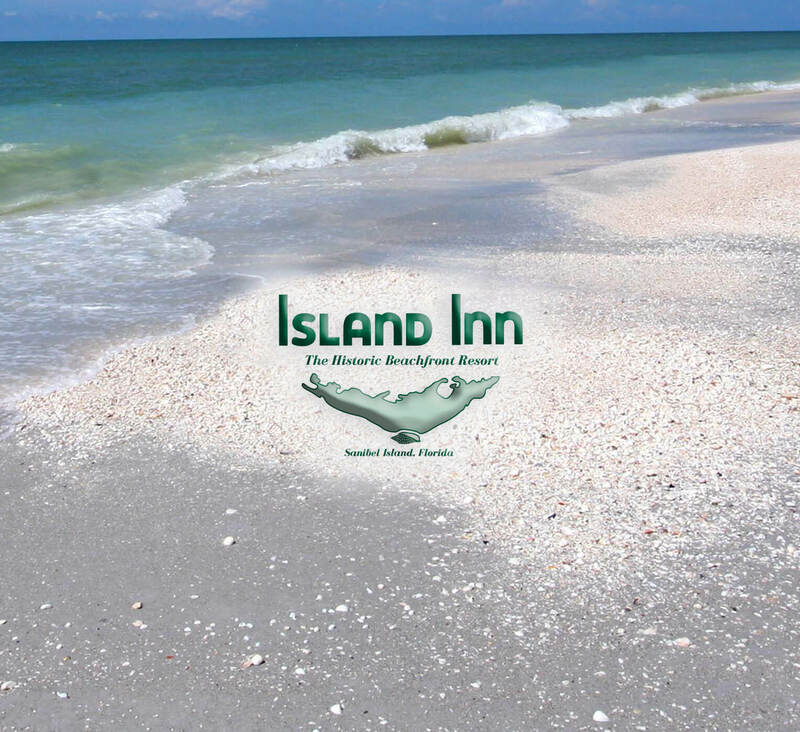 Located right on the beachfront and surrounded by the unspoiled beauty of Sanibel Island, Island Inn is truly a place where you can relax and enjoy the company of those around you.